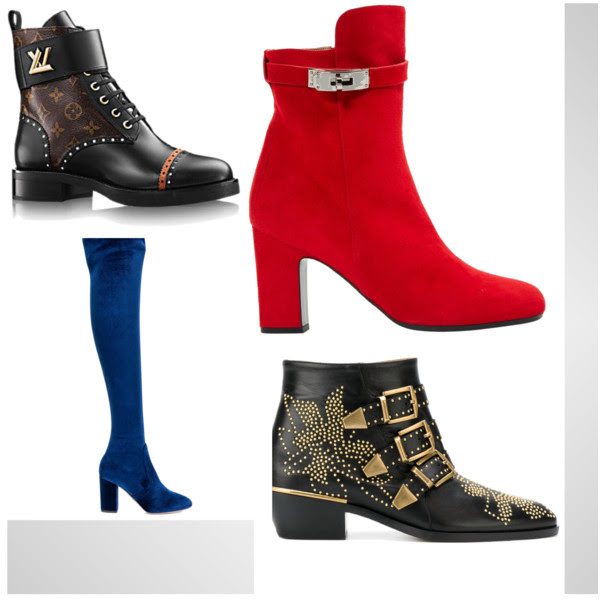 I thought it would be fun to create a post about…SHOES! The picture above displays my favourite shoes from my personal collection and you can see that I am a high-heeled pumps kinda girl. I think shoes make or break an outfit. So naturally, I am always looking to add to my collection. Below are my personal favourites. I really think that one should invest in pieces that they can wear over and over again. So for the purpose of this post, I have tried to restrict the shoe colours to neutrals and basics (well, as neutral as can be in my world!) – you know, black/brown, red, blue and white. 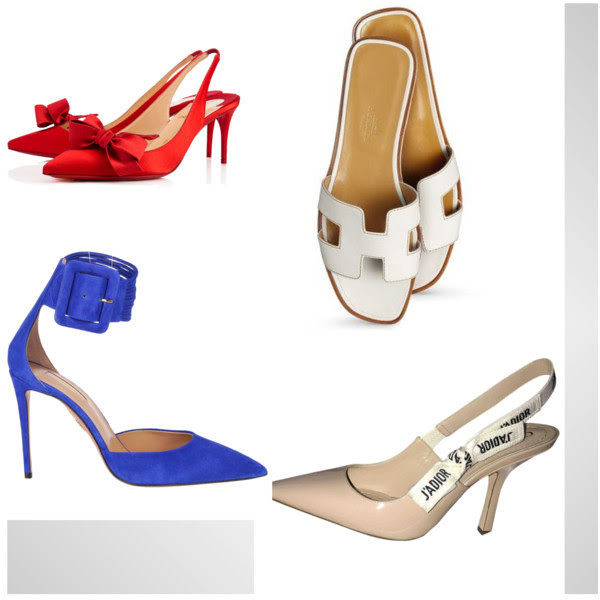 I have also linked the shoes (or similar styles) below for easy access. I have recently really started loving boots & booties. They are so chic and comfy and living in a city like Toronto, you gotta have some good, sturdy boots but also cute booties to take some of the dread out of winter months! I honestly love wearing heels. I am a short girl (5ft) so heels are my go-to when I want to dress up an outfit. BUT, I do love a good pair of flats that can be worn to the beach!